Quickly after becoming available for adoption, this great group of friendly little dogs all found homes very quickly. This included Pudding, who’s new mom Jessica just couldn’t wait to take home! Their smiling faces in their adoption photo reflect how all of the adopters, dogs, and staff here at St. Hubert’s felt about these happy endings! A few of the moms and their infants continue to thrive in the care of our experienced fosters and will return to the shelter once ready for adoption. All 16 newcomers have been pronounced in good health! Some needed a little cosmetic work and as she did when we had all the poodles last summer Erica Ortiz, operator of Shampooches, brought her mobile grooming unit and her assistant Victoria Konczynski to Madison to volunteer their skills. Two sweet Mommy dogs being fostered by our experienced infant caregivers got special spa treatments before leaving for their temporary homes with their kids. Others whose coats required some expert trimming visited the unit as well. We’re so grateful for this needed professional help! Staff got the rest cleaned up and bathed and spay/neuters will begin on Monday in our clinic. We anticipate several will be ready for adoption as early as Tuesday. Stay tuned! Late Wednesday night St. Hubert’s VP of Direct Animal Care and Lifesaving Partnerships Becky Burton received a call from Animal Control Officer Fernando Rosario from New Jersey Humane Society. 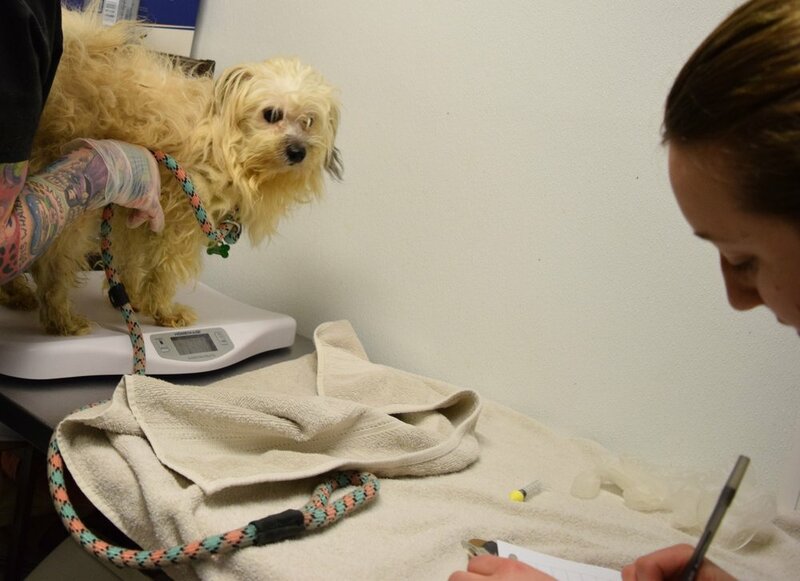 He was in Union City (Hudson County) responding to a case in which an overwhelmed caretaker had a large number of dogs in the home—more than could be provided proper care and attention. The pet parent was willing to surrender the dogs for adoption if assured that they’d be safe and carefully placed in new, loving homes. Fernando wanted to know whether St. Hubert’s could assist, Becky assured him that of course we would and they agreed to speak again next morning once all dogs were gently removed from the home and at NJHS. 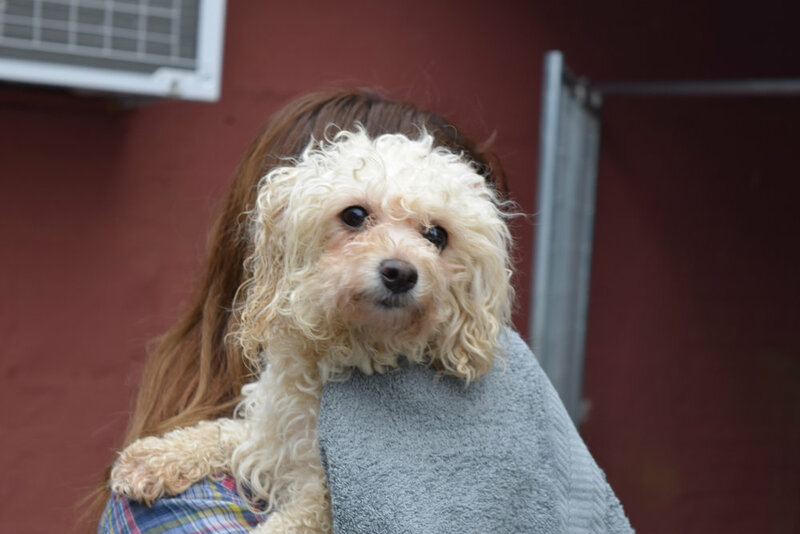 We partner with NJHS often, most notably last summer when we welcomed to St. Hubert’s 27 poodles they rescued from extreme cruelty and neglect. A special gift will help us to provide each one with whatever he or she needs during the stay with us. Check here and our Facebook page here for updates and information on when the newcomers will be ready for “meet and greets” with potential adopters. Newer PostSister Shelter WayStation Program Takes to the Air!